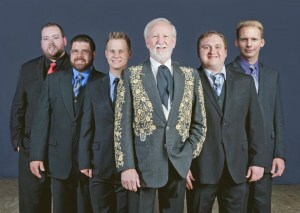 « Karlie Keeper Old Time Band – Blue Ridge Backroads Live! Doors open at 5:30 p.m. Show begins at 7:30 p.m. Children under 12 admitted FREE. Artists and Schedules are subject to change without notice.